she loves it, was I bit reluctant at first as I'd never heard of it before, but after reading another fussy staffy review I thought I would try it, and I'm glad I did, its very good value for money, she like the wet and dry, especially the classic and Mediterranean pouches or can, not so much on the Gastro ones but that's more because of the mousse like texture but the flavours are great, but she like the regular ones, I would highly recommend, its just a pity I can only get it from Bitiba/Zooplus as Yodel delivery are pants! 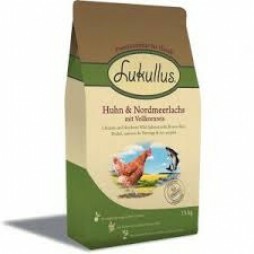 I trawled the net looking for a good food for my 3 dogs 2 spaniels and golden retriever, I found Lukullus and gave it a try, I so glad I did, excellent ingredients of fruit and vegetables, of the best quality. 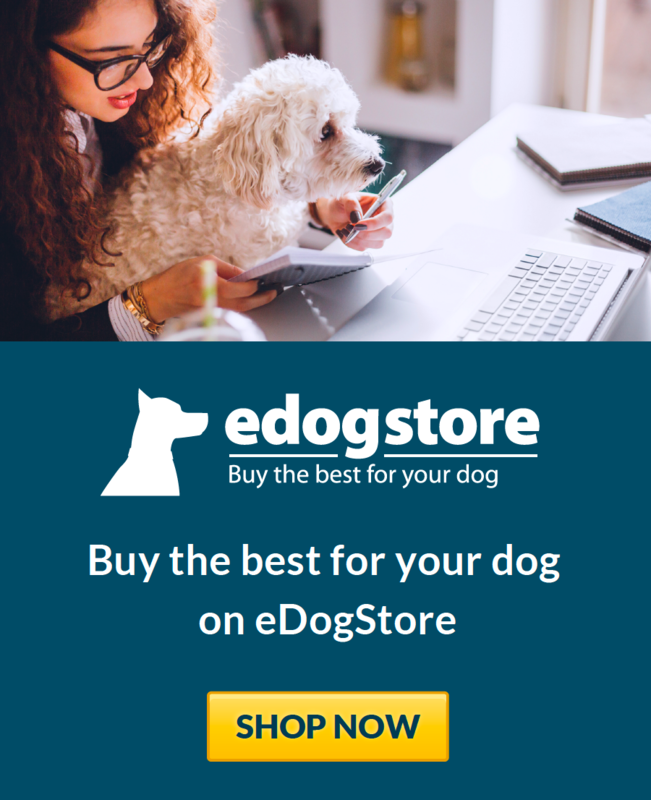 My dogs do not leave a scrap and its gone in seconds no waste, EVER, I would recommend this to everybody who has family dogs or fussy dogs you won't need to go anywhere else. We love it. I struggled for a long time to find a food that my dog could eat as he has irritable bowel disease . Since I tried Lukullus she has not had an IBD problem and fortunately she loves the food and licks her bowl completely clean! 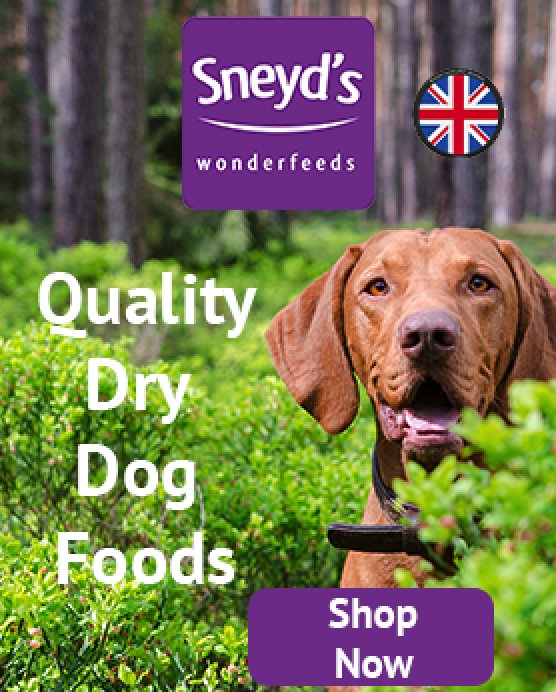 I couldn't ask for a better dog food and so pleased I found it.